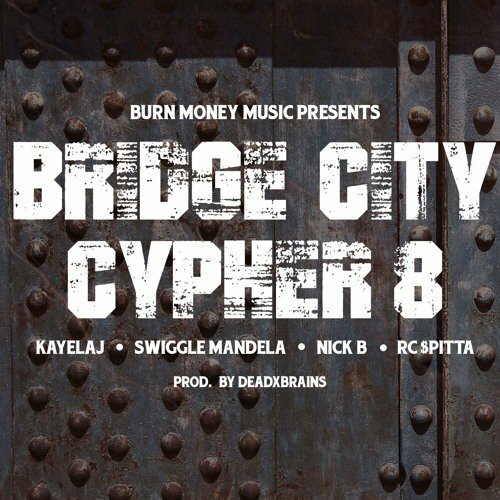 Portland record label and collective Burn Money Music proudly delivers their latest posse cut titled “Bridge City Cypher (Episode 8)” produced by deadxbrainz. Serving as the eighth installment of their reoccurring cypher series, the track features four members of the crew (kayelaJ, Swiggle Mandela, Nick B, RC $pitta) who go bar for bar on the lowkey production. They also shot a video for the cypher that puts a face to the voice as each member lyrically shines and let’s us know that they’re not here to play. “We started creating Bridge City Cyphers to unite Northwest Hip-Hop artists and showcase their unique sounds and styles in a collaborative way. Stream the “Bridge City Cypher (Episode 8)” below and visit previous cyphers on their YouTube channel here.